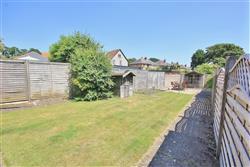 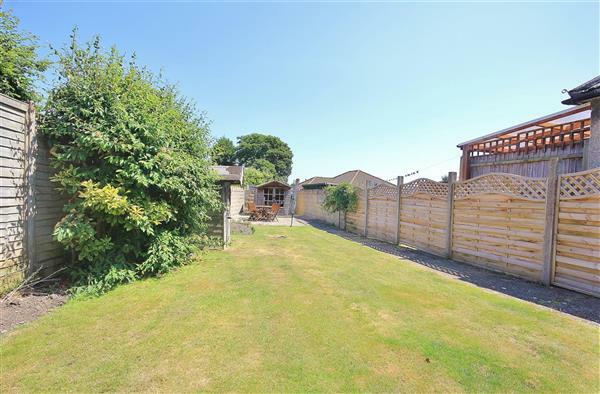 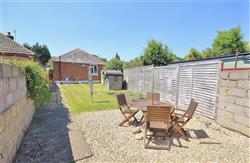 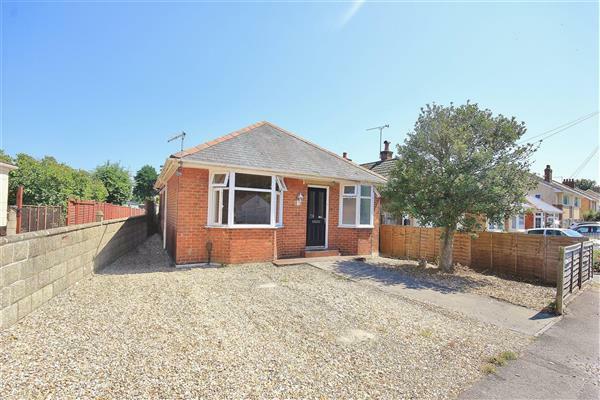 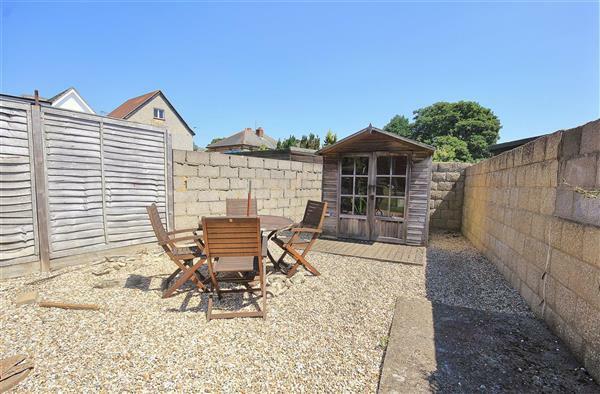 A BEAUTIFUL TWO DOUBLE BEDROOM DETACHED BUNGALOW - This pretty bungalow is located in a QUIET CUL-DE-SAC in Parkstone. 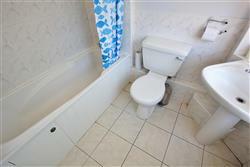 The accommodation boasts LOUNGE / DINER, SEPARATE KITCHEN, TWO BEDROOMS and BATHROOM. 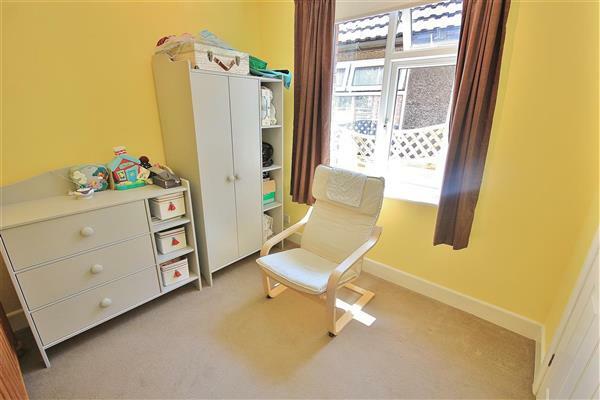 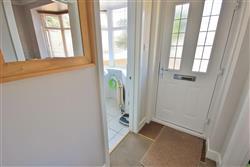 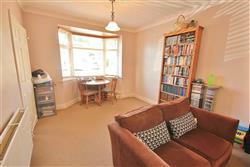 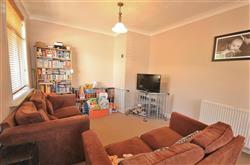 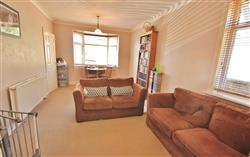 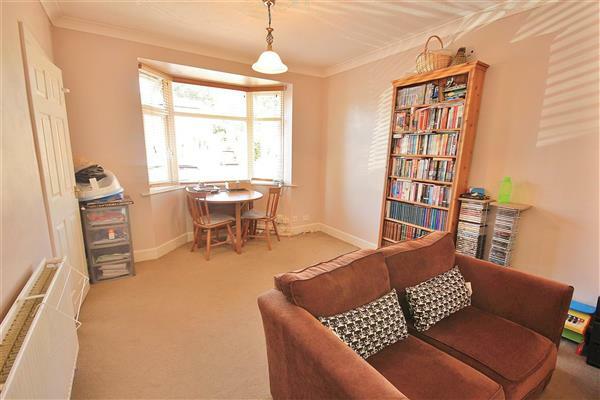 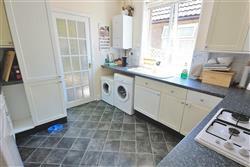 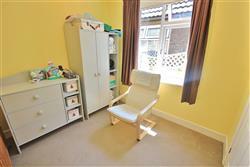 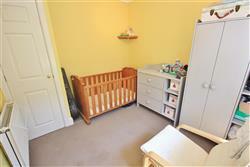 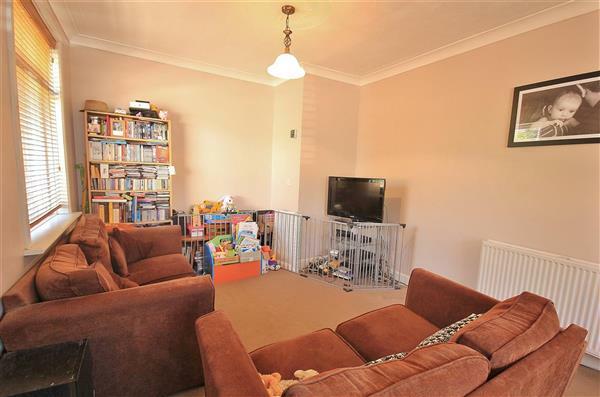 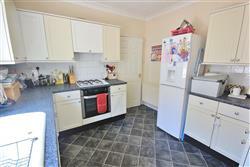 Further benefits to include double glazing, gas central heating, OFF ROAD PARKING and a sizeable ENCLOSED REAR GARDEN. 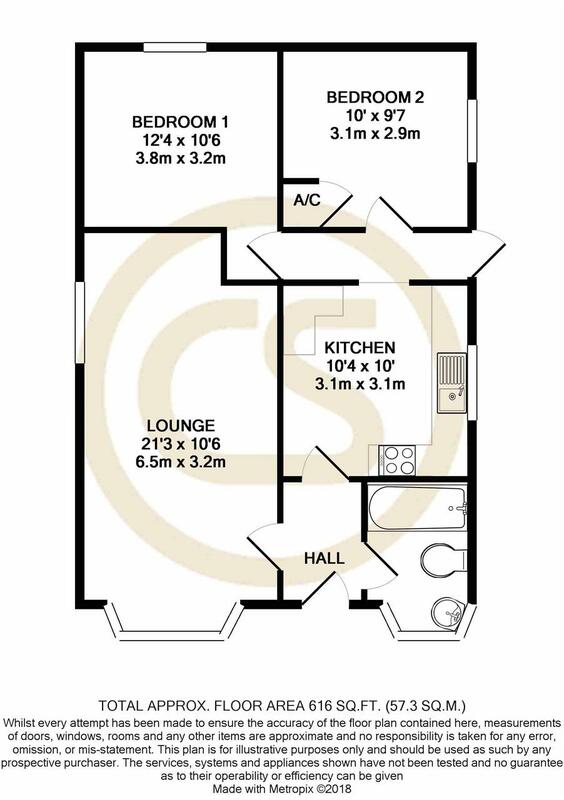 This property is suitable for a first time buyer as it has lots of scope for an extension (STPP) or someone looking to down size. 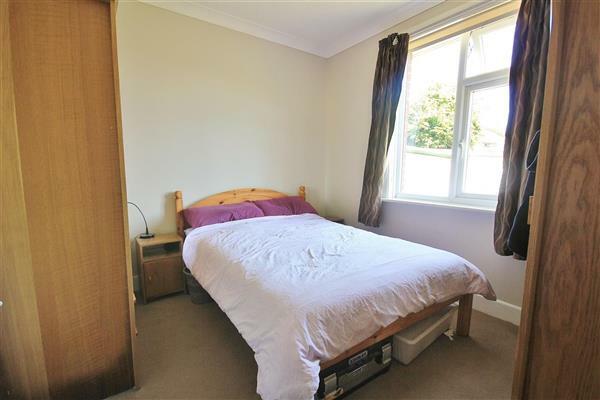 Viewings are highly recommended.